this was a really fun project. my christmas knitting project 2013. started 20th december and finished 7th january. normally i don’t have much time to knit on a normal day. just a few hours max after lukas is in bed. but over christmas there were grandparents to entertain the little bugger so i had a little more knitting time. 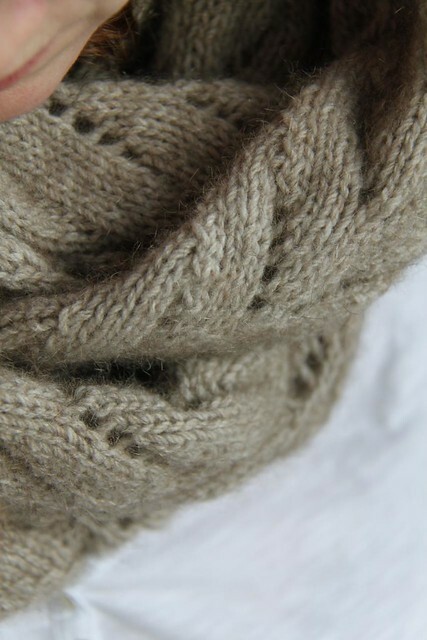 the yarn of this cowl is so LUSH! i can’t get over it. it’s cosy and warm and just aaaaawwww! i bought this yarn on our trip to new zealand and it contains 60% merino and 40% possum. i guess that’s what makes it so soft and cosy. i can also highly recommend the pattern. it’s easy to knit and memorize without ever getting boring. perfect for knitting in front of the tv. i did 25 repeats of the leaf pattern. 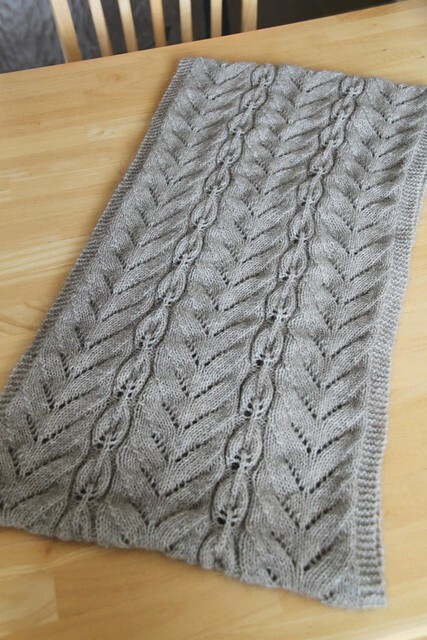 the wavy pattern has 10 rows, the leaf pattern has 16 rows. –> so the least common multiple is 80 rows. –> this equals 5 repeats of the leaf pattern. –> so any multiple of 5 leaf repeats works fine! 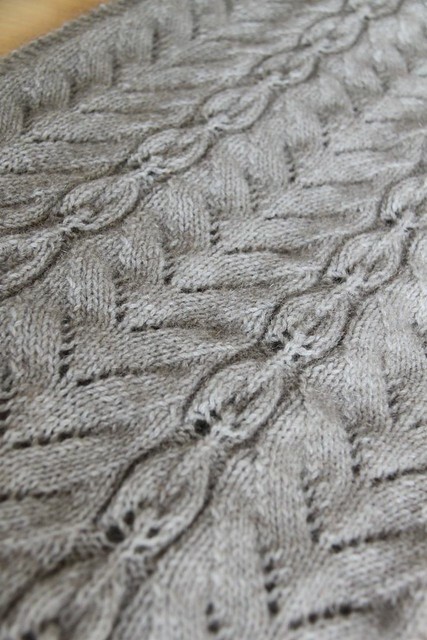 i never blocked this project because i liked the texture the way it was. and i didn’t want it to become longer. 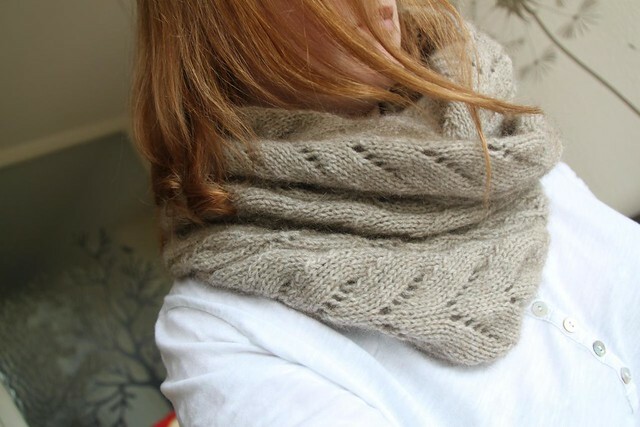 it is just perfect for wrapping it round the neck twice. Ahh, Caro, der Schal sieht hammers aus! Super schön geworden!! Dankeeee! 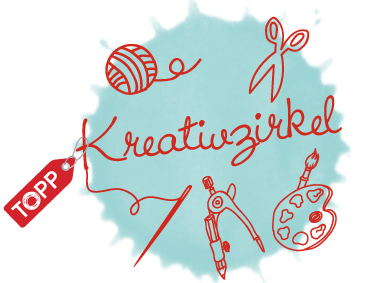 Hat auch super viel Spaß gemacht ihn zu stricken. Wie gesagt ist das Muster weder zu kompliziert, noch zu langweilig. Einfach perfekt.